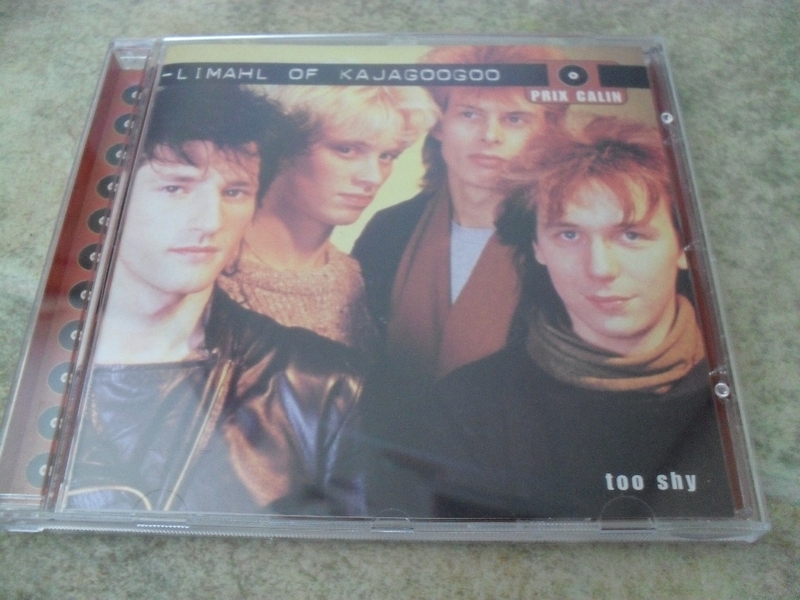 It’s not an uncommon thing to find a CD of Limahl performing the hits of KajaGooGoo. What is an uncommon thing is finding two with the same cover art! There seems to be a multitude of these compilations out there with so many covers, we’d love to track them all down! Have you got a different version? 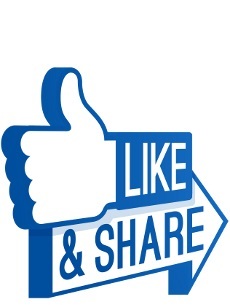 Send it over to us at the usual address on the contacts page and we’ll feature it on the site. Let’s get collecting!! Great item. Off the subject, i don’t know if anybody heard raggedtiger on the radio last night revealing some exclusive news. Steve.C. will be getting it on to the site asap. Oooooooooooooh. What was he doing on the radio??? Well, Denny……we are a little over 24 hours away from a major announcement. Like…..a BIG announcement. Keep checking in! KajaFax just got a little more proactive. 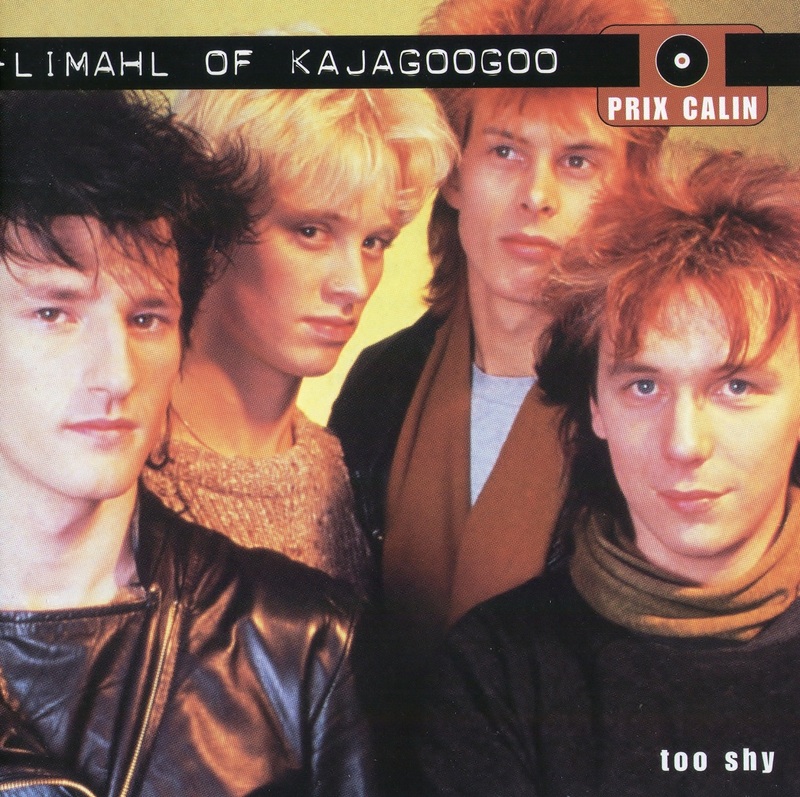 Kajagoogoo had a half hour Radio slot dedicated to them last night courtesy of Birmingham station ‘Second City Radio’. As Steve C is away on his jollies, I did my best and covered for what was to be quite a lengthy interview! The guys at Second City were great! I didn’t know that the one above was yet another of the Limahl compilations. Considering he doesn’t appear on the cover…………………..anyway. I have a good 4 or 5 of these and I have seen many, many more. Thank you! I know that you have a few of these releases, and we are looking to upload the cover art of as many as we can! The one pictured in the article was released by Warner Bros. I actually have one, can’t remember who I showed it to, but it has Limahl all over the cover and he’s singing his hits and Kajagoogoo’s hits as well. let me know if you still want a picture of the cover 🙂 i can send it via email.